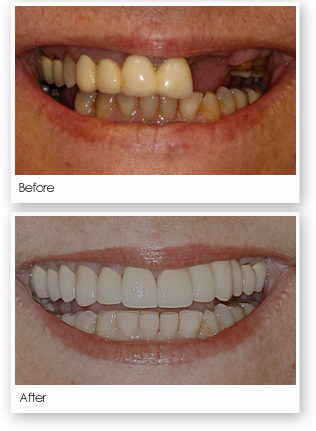 There are numerous advantages of dental implant treatment over traditional treatment options. For instance, it is not necessary to grind down the bordering or adjacent teeth for a bridge, or secure a partial denture to them with clasps that might eventually loosen the natural teeth. By utilizing titanium fixtures, people who are missing teeth may be spared the many problems associated with traditional false teeth.